Individuals with administrator or group administrator rights are the only people who can delete a group. 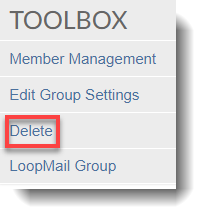 The delete option will appear in the group toolbox for those individuals. 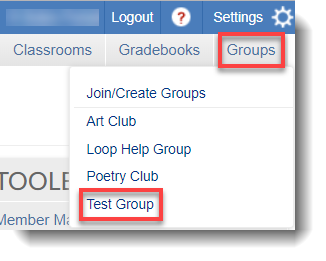 Click the Groups button at the top right corner just below the Settings button and click the group you want to delete. In the Toolbox section, Click Delete. 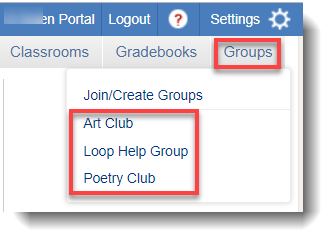 The deleted group should not be visible in the Groups list anymore.